Sport League before Sport Leagues. Fantastic point. Everyone has that one center, or even one pair where they just feel at home. 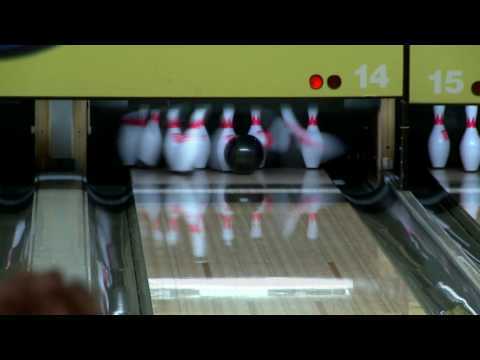 Mine is lanes 9-10 at a little place called Jay’s Lanes in mukwonago Wisconsin. I feel more at home there than pretty much anywhere else on the planet. Conduct a YOUTH tournament in four states (SSJBA) and all events are on WTBA patterns (including a couple of modified ones (harder, by Kegel scales)which we named SSJBA shots as memorials to youth (Charlie and Corey)who departed long before their age advanced. Do you think that the sport leagues should be the norm? I kind of feel like if people want higher scores then maybe they should pay more to play in leagues that give them an easier shot. Otherwise, you play in a regular, sport league. Ha, I remember that well. I didn’t bowl often at Melville, as I primarily bowled at Patchogue Bowl and Larkfield Lanes in Northport around the same time. But I do remember a couple of friends telling me that shot on Friday nights in Melville was brutal if you didn’t know how to play it. And I do remember bowling there for a tournament or two. I hadn’t thought about that house in ages (I haven’t lived on Long Island in 14 years). Great article. I grew up in Bloomfield Ct. Laquer – I still remember the smell. Plastic off the two board. Had to have your hand on the side to save energy and get reaction off the dry. I used a Columbia TIteline from the 1971 Winston Salem Open – still remember the logo. Paramus had silicon oil and flew. 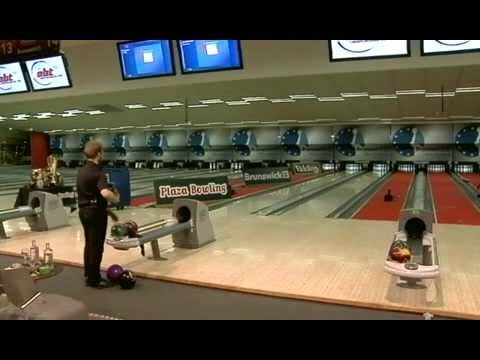 Bowlerama in Newington, Ct. was always an incredible grind out. If you bowled the regional at Lakewood lanes in Waterbury, you had to bowl A squad or you were out of luck. Yes, every house had its own personality. Great to remember them and the things we would do to adapt. Great article, Mike. Anyone that has seen you at a clinic or an event like your recent scholarship tournament can see you care about junior bowlers. We need more emphasis placed on learning to bowl on sport shots and less emphasis on looking good via high scores on house shots. My daughter bowls in a sport league Sarurdays and was shocked at the difference between your tournament pattern and that leagues “sport shot”. The kids need to see more of the real thing. Keep up the good work,Mike. You’re a worthy role model.